The city of Blue Ridge is located south of the center of Fannin County. The city sits on the divide between the Tennessee River watershed to the north, via the Toccoa River and the Alabama River to the south, via Crooked Log Creek, the Ellijay River, and several downstream rivers. The Marietta and North Georgia Railroad made an economic decision to avoid Fannin's county seat, Morganton, instead of building the railroad through the long, relatively flat Toccoa River valley. Col. Mike McKinney founded the town of Blue Ridge in 1886 along the route of the railroad. When the railroad arrived in Fannin County, it gave the county a market for its agricultural products. What had taken days to deliver now took hours. In the early 1920's construction began on U.S. Highway 76, further increasing access to this once remote area. 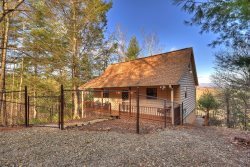 Contact our office to plan your trip to one of our many Blue Ridge GA cabin rentals. With plenty of cabins to choose from your sure to find the perfect North Georgia mountain getaway. 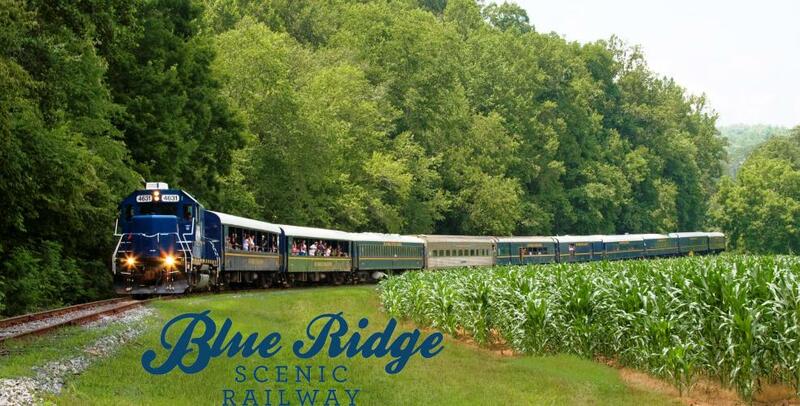 One of the larger mountain towns in the area, Blue Ridge has so much to offer guests and those just passing through. From exciting outdoor activities to soothing retail therapy, there is something for everyone.